My team teacher, Ms. Alicia Lally, teaches ELA and Social Studies. Students need to continue to practice their Math Facts. This is very important for your children to know them before they get into 5th grade. It will make math so much easier. We have a Gardening Club at the Intermediate School. It runs September through November. If you are interested in joining or helping please email me. 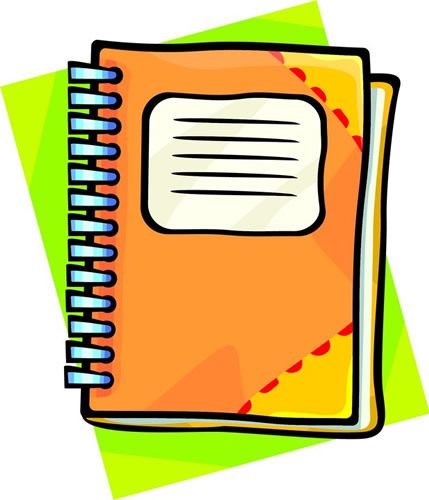 Please check your child's agenda book for homework assignments and important information. Welcome Back to School! I hope you enjoyed your summer. I am looking forward to a great school year.